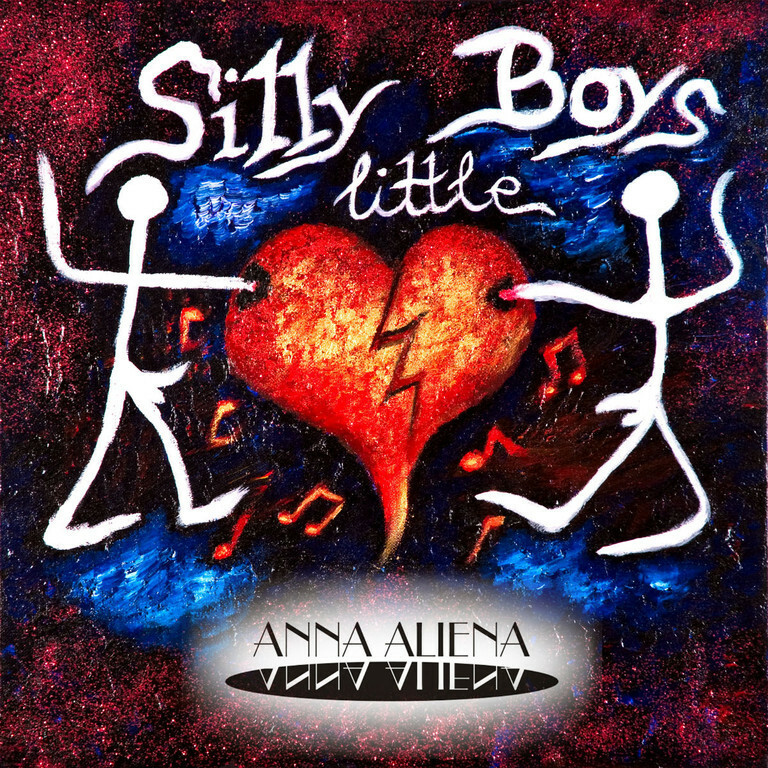 The EP Silly Little Boys (release date: November 25th, 2011) was Anna Aliena’s liberation from her former project ShirayasDream. For the first time in her personal history of music she became responsible for the entire songwriting process. Not at all experienced in making instrumental arrangements, this debut record turned out to be a worthwhile adventure focusing on the leitmotif of ‘silly little boys’. The cover artwork is based on one of Anna’s acrylic paintings on canvas.